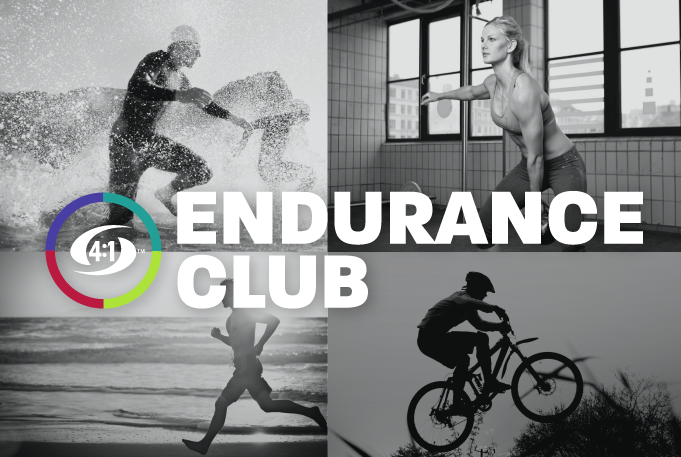 As endurance activity participation rates increase among senior athletes, an understanding of why recovery is more difficult as we age is essential. Previous data suggested that masters athletes recover at similar rates to younger athletes. But this appears not to be the case. Older athletes experience greater muscle damage which results in a longer recovery. 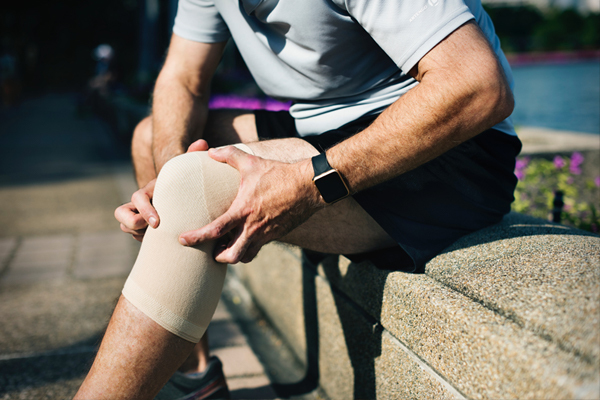 A recent study from Australia provides insight into the differing rates of recovery between older and younger athletes. Investigators measured muscle protein synthesis in well-trained masters and younger athletes. Following three days of consecutive training, they found the older athletes experienced greater muscle damage, which was associated with a decrease in measured time trial performance. Although both the younger and master athletes received the same recovery nutrition the investigators noted that the master athletes had a decrease in muscle protein synthesis which may explain their longer recovery and decreased time trial performance. The investigators concluded that older athletes may need to increase their post-exercise nutrition. These results confirm similar results that we observed with Endurox R4. Endurox R4 is a powerful stimulus for muscle protein synthesis because it turns on multiple switches for protein synthesis. We found that consuming a second dose prolonged protein synthesis generating a better recovery. 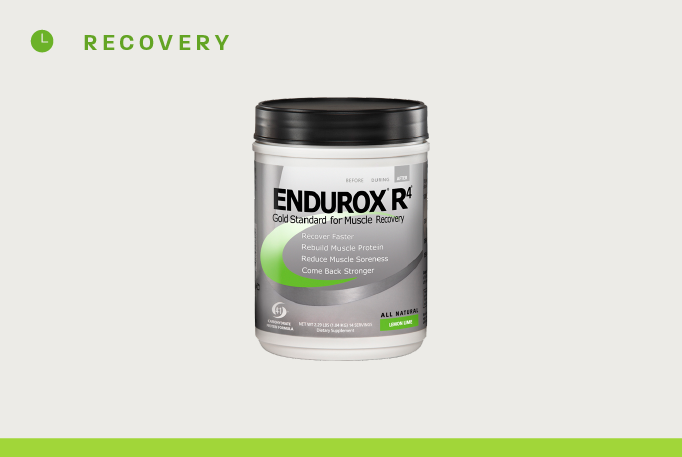 After an intense workout, senior athletes might want to consume a second half-dose of Endurox R4 2 hours after exercise. This additional dose maintains a higher level of muscle protein synthesis for an extended period generating a more complete muscle recovery. The net result-a stronger performance on a subsequent workout.